(Rajie Kabli) There’s a system in our body that is very subtle, yet if it’s thrown off you will feel it in many aspects of your life. 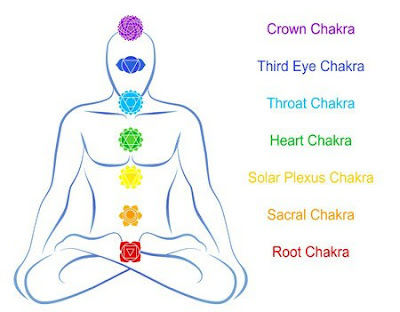 It’s sometimes tough for people to accept the energetic system of the chakras because it’s not like we can look inside our abdomen and see our third chakra doing its thing in our solar plexus, but there are very real physical manifestations that can play out when a chakra is deficient or excessive. For example, headaches, depression, gut issues, money problems, colds/sicknesses, heart ache, fertility issues, and many more. 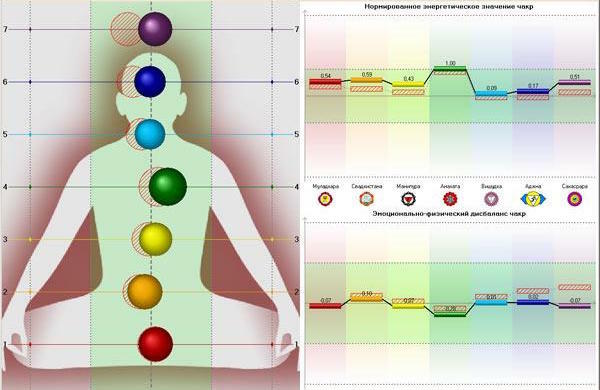 There are 7 chakras in the body and many more outside in the auric region. We have the first or Root chakra (Muladhara) that is our base. Moving up we have our sacral chakra (Svadhisthana) which is located around our pubic region or low pelvis. Third is our solar plexus chakra (Manipura), located above the belly button. 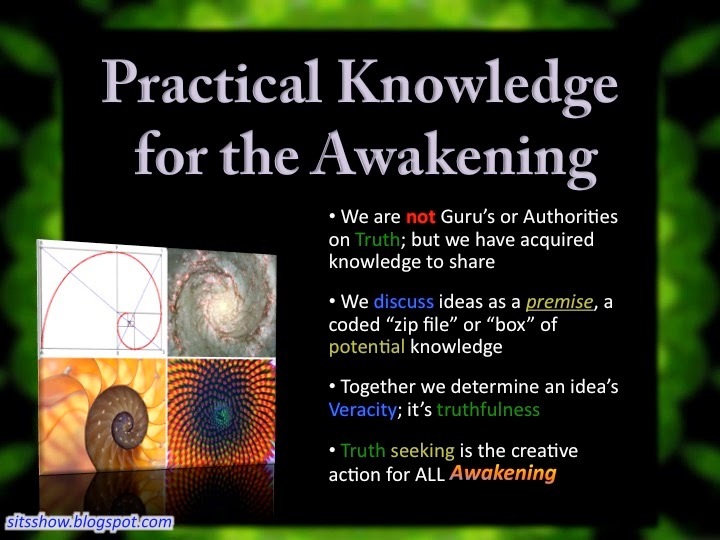 Forth is our heart chakra (Anahata). Our fifth chakra is located at the throat (Vishudda). Our sixth chakra is located in between our eyebrows and is known as our third eye (Ajna). Lastly, our 7th chakra is our crown and located at the top of the head (Sahasrara). The chakras are depicted as spinning in a certain direction, usually in unison. The life force moving within us helps perpetuate the movement of the chakra. When one is excessive it is spinning larger than it needs to. So, perhaps depending on which chakra in question you are working with, you are too open with a certain aspect in your life, maybe it’s money or time or resources. The opposite is true for when a chakra is in deficiency. Being too closed could mean rigidness, closed-mindedness, sadness, or withdrawal. When one chakra is off it effects all the others as the energy cannot flow easily. Aches, pains, soreness, sickness, disease and accidents. Some have linked these bodily aliments to chakra imbalances. Each chakra is associated with an area in the body, thus zeroing in on physical manifestations around that area would help us understand what’s going on with the energetic body. The Sacral Chakra has the kidneys and reproductive organs associated with it. Some physical imbalances are: lower-back pain or stiffness, urinary issues, kidney pain or infection, infertility and impotence. Our Solar Plexus Chakra has the nervous system, digestive system (stomach and intestines), liver, pancreas and metabolic systems related to it. Some physical imbalances are: ulcers, gas, nausea, or other digestive problems; eating disorders; asthma or other respiratory ailments; nerve pain or fibromyalgia; infection in the liver or kidneys. Our Throat Chakra has the thyroid gland, neck, throat, shoulders, ears, and mouth all associated with it. Some physical imbalances of the 5th chakra are: stiffness or soreness in the neck or shoulders, sore throat, hoarseness or laryngitis, earaches or infection, dental issues or thyroid problems. Our Third Eye Chakra has the pituitary gland, eyes, brows, base of skull and biorhythms associated with it. Some physical imbalances are: vision problems, headaches or migraines, insomnia or sleep disorders and seizures. The Crown Chakra has the pituitary and pineal glands, brain, hypothalamus, cerebral cortex and central nervous system associated with it. Some physical imbalances are: dizziness, confusion, mental fog, neurological disorders, nerve pain, schizophrenia or other mental disorders. You can most definitely spend time on one specific chakra and use different healing tools to eradicate the deficiency or excessiveness of the chakra, but there are things you can do right now to realign the whole system. Some have explained the feeling of alignment as a sense of ease or a certain flow in daily activities. 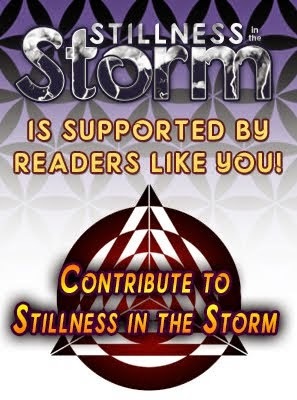 Others report having increased synchronicities. Have you ever experienced what chakra alignment feels like? Here are some quick and simple remedies that can help promote alignment and balance. Gem stones are a great medicine to work with when you’re feeling a bit off and need a little ‘tune’ up. Some people enjoy placing stones on the area of the body associated with a certain chakra or you can simply hold any stone in your hand, close your eyes, and breath with the intention of allowing the stone energy to ground you. I’d like to add that each chakra has specific stones associated with it and can greatly help with realigning. Doing a little meditation while having the stone on you or holding it in your hand would work as well. Each chakra has a color association and by intentionally wearing, eating, and choosing the color you are trying to focus on can help bring in that energy to balance the chakras. For example, if you’re looking to get more connected with your personal power, intentionally wearing a yellow shirt could help boost your third chakra. Or intentionally choosing certain fruits and veggies vibrant in color like blueberries, pumpkins, or tomatoes, for the purpose of realigning the chakras is an easy and fun way to work with color therapy. Incorporating movement into chakra alignment is awesome because it brings us back into our bodies and the connection to what we are feeling is important. Simple sun salutations references all 7 chakras and gives anyone doing them a great opportunity to move and play with the energy inside and outside of their body with the natural flow of the vinyasa. Here is one type of sun salutation sequence you can do. Morning is the best, but anytime really will work great. Anyone that is looking to understand their energetic or spiritual side knows that intentional breath is one of the most important and easiest tools we can use to realign our chakra system. Breathing ‘into’ any one or each chakra is super powerful because when you put awareness, intention, and breath altogether it’s like switching alignment healing to turbo speed. Intentional breath has the power to clear, calm, and balance any misalignment and can literally be done anywhere, anytime. Music has a magical quality about it, in the sense that it connects us to something primal. We all have a voice. We all have the ability to drum and play a beat with our hands or feet. We have our own beat in our chests that we can always connect to. Drumming gets inside us and its mere vibration shifts and realigns the energy inside. Singing or chanting has a releasing quality about it and again the vibration of the notes within the body are powerful. Belt it out, hum, tap, strum, or repeat words the next time you could use a little bit of alignment help. There are traditional herbs and plants like lavender and juniper that can be powerful to breathe in and have around you when you are looking to realign your chakras. Again, there are specific herbs associated with each chakra but some of the popular ones are sage, sweetgrass, and cedar. The smoke medicine greatly helps with clearing and healing any excessive or deficient chakra issues after you’ve dialed into which one would be the most beneficial for you. The chakra system has a very large scope and you can really go deep with this system. I can say from my personal experience with healing certain chakras and studying the system it is really amazing the shifts that can take place in your outer life. All this inner work is to help transform our outer reality. It’s actually kind of fun if you are trying to work on one chakra for a day or a month and basing your actions, communications, clothes, food, thoughts, etc. around that chakra. If you’re paying attention, magic enters your life. Journalist/Creative Video Producer/Writer, I see the value in storytelling. I recently joined the CE team after leaving mainstream broadcasting. I was born and raised in Toronto but have lived in South Korea, Japan, Powell River and Victoria BC. All my life experiences have brought me to where I am today...and its a pretty rad spot! Get at me through rajie@collective-evolution.com and on Instagram House of Rajie Talk soon!